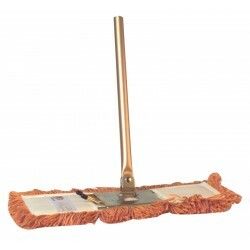 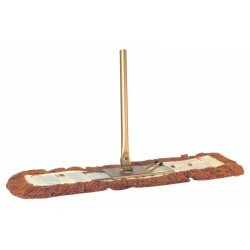 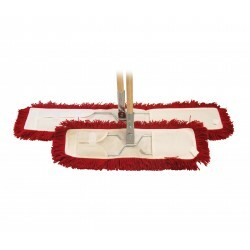 Our range of superb sweepers are able to attract and hold even the finest dust without the need for any chemicals. 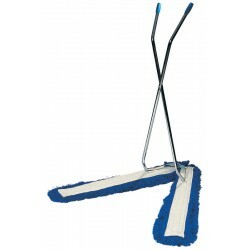 Ideal for use on a variety of different floors such as wood, stone and tile. 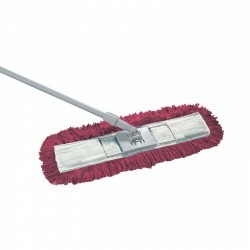 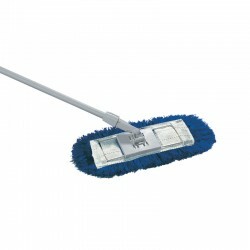 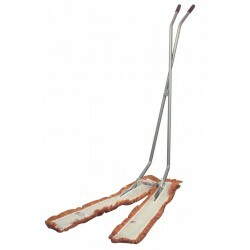 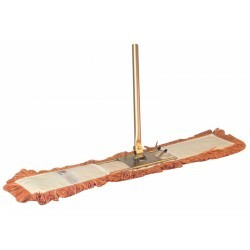 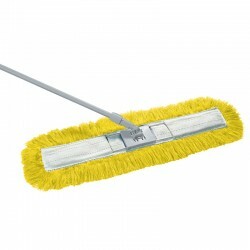 Available in different colours as part of a colour coded cleaning system, we stock a huge range of different dust sweepers.